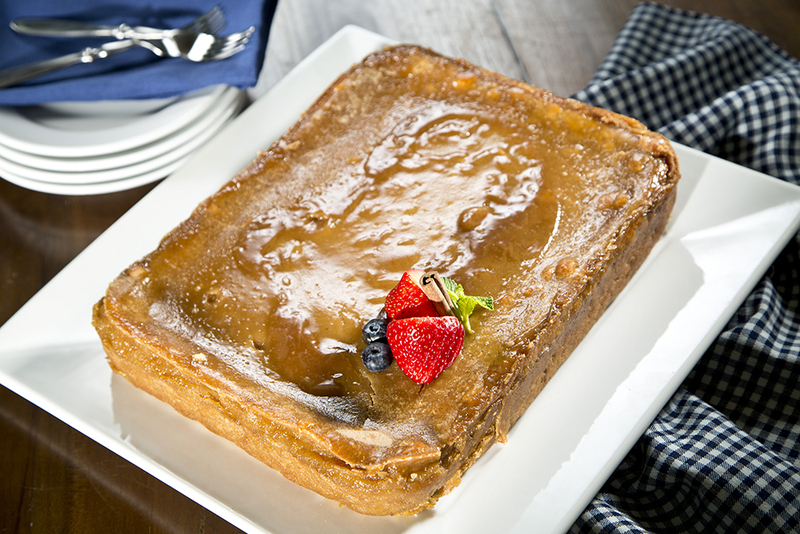 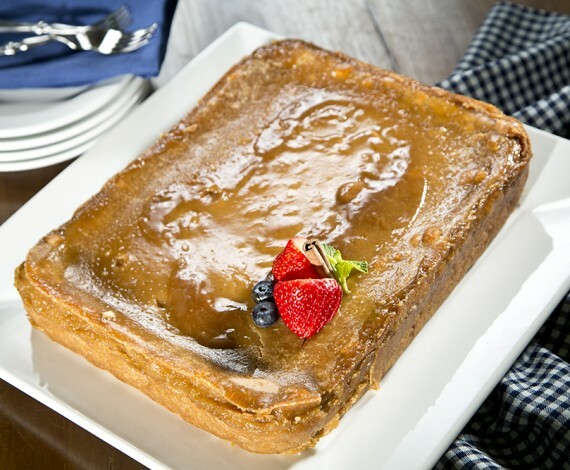 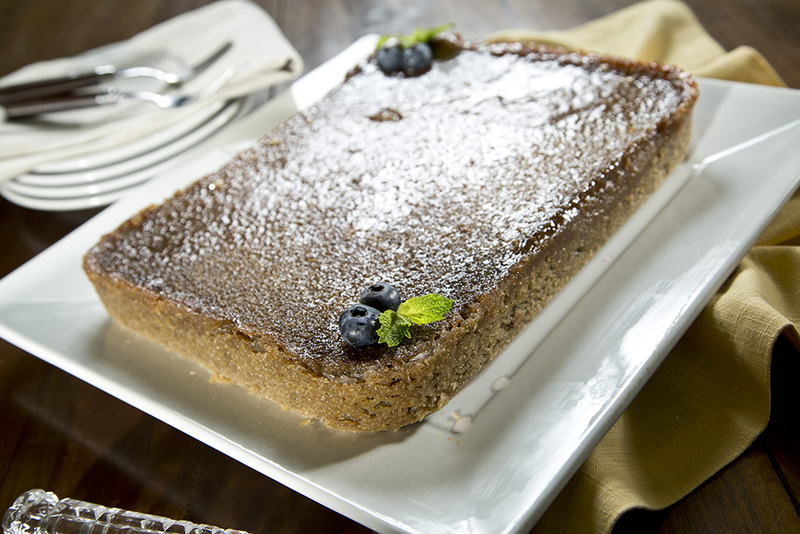 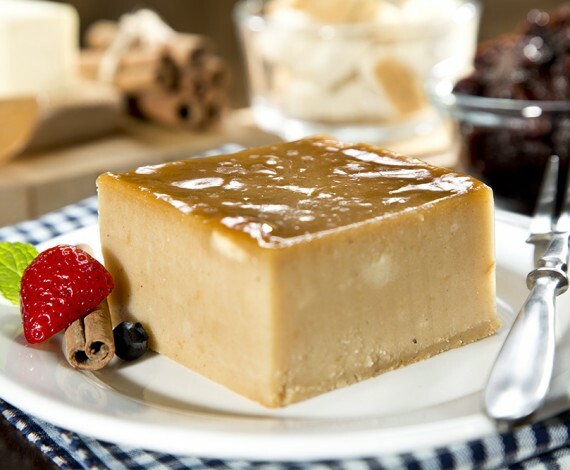 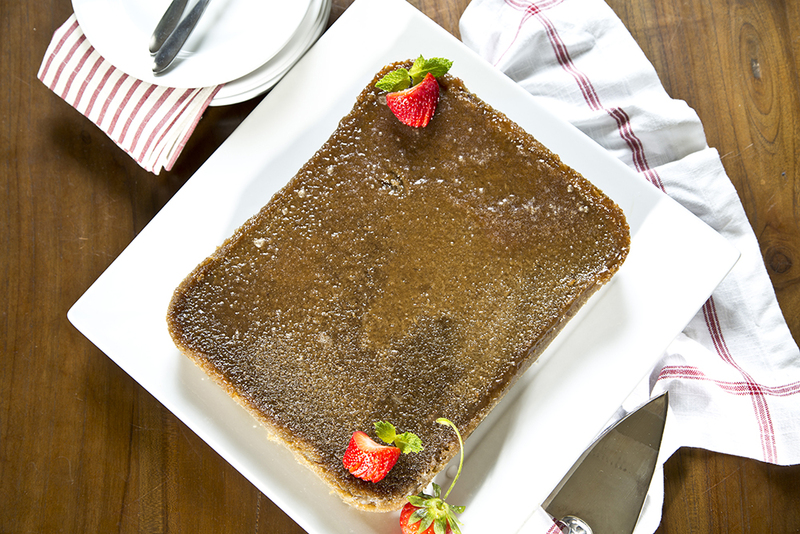 Five Star makes Jamaican sweet potato pudding is made from the white sweet potato, locally known as “boniato”. 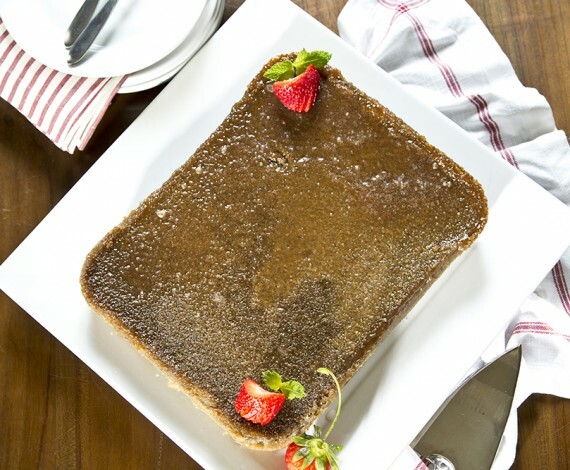 This nutritional treat is rich in potassium, providing a unique and creamy pudding with a flavorful taste that sets it apart from any other. 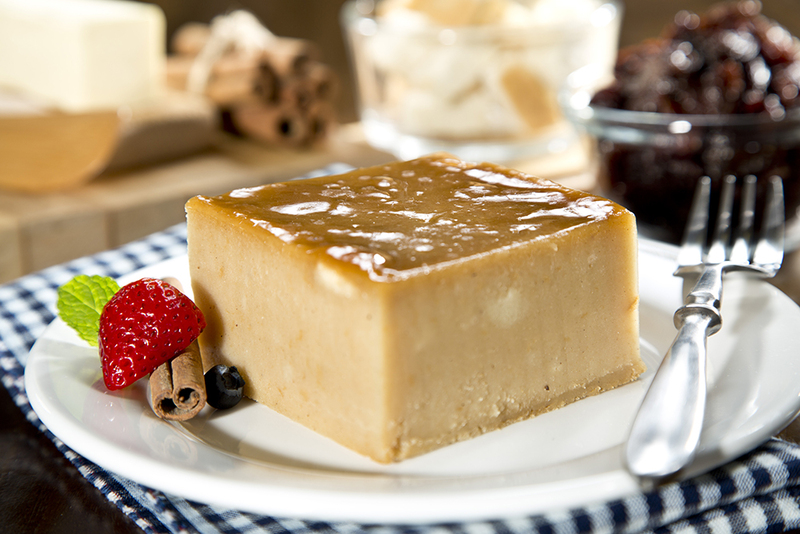 Made with thick and creamy coconut milk, sugar, vanilla and mixed spices, top this delight with vanilla or coconut ice cream with a splash of rum.